OWS Tech manufactures high-quality, cost effective oil water separators, oil stop valves, oil containment sumps, oil skimmers, coalescing media and related accessories. All of our products are made in the USA from the finest materials available assuring their structural integrity. OWS Tech’s above grade, flush with grade, and below grade oil water separators come in fiberglass, stainless steel, and carbon steel. 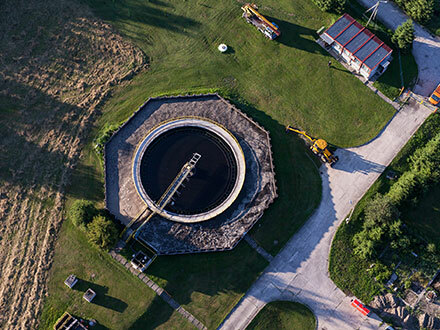 Our team combines 75 years of expertise in the wastewater market with a dedication to supplying our clients with an engineered oil water separator system that is designed specifically to meet or exceed your needs. Our extensive clientele ranges from the smallest machine shops to the largest power plants to ensure proper product application. If you’re a consulting engineer, contractor bidding on a project, or an end user that demands quality products, delivered in a timely manner, with competitive pricing and exceptional service then you've come to the right place.